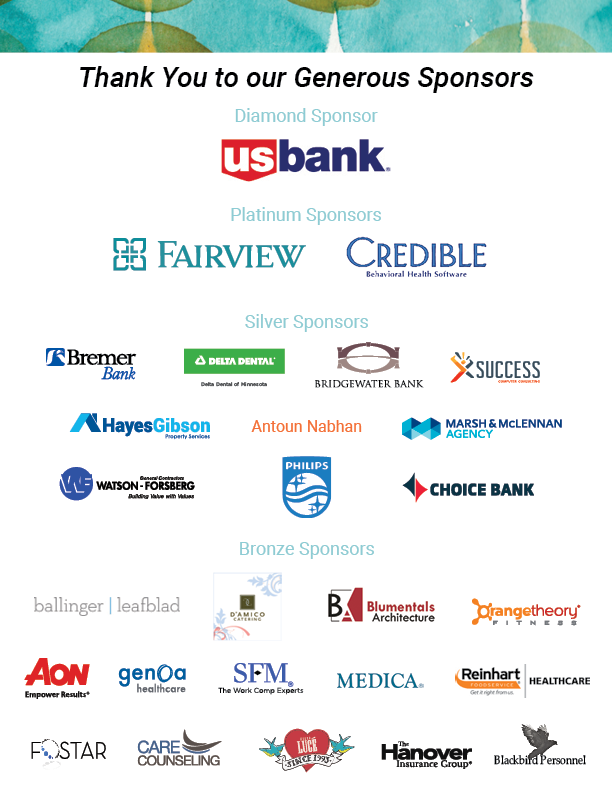 Inside Touchstone / Events / Join Us and Be Inspired! 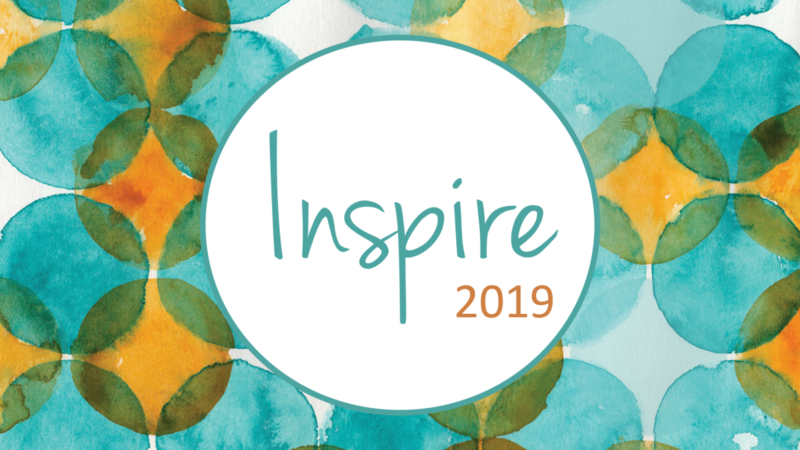 Please join Touchstone Mental Health for Inspire, our fundraising breakfast on Wednesday, April 24, 2019 from 7:45 to 9 AM at the Metropolitan Ballroom in Minneapolis. You will hear stories of mental health recovery from people living with a mental illness and learn about our innovative services. Funds raised from the event will support our newest housing support program, Minnehaha Commons, that will provide housing and services for individuals ages 55 and older who are low income and have a history of homelessness. Minnehaha Commons will be the first housing support program in Minnesota for older adults who are homeless.